If you’ve upgraded your GTX 580M card and need drivers for a non-dell vbios on a 675M Nvidia GTX car. 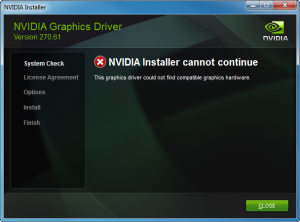 There are some drivers that may pick up your Nvidia GTX 675M in Windows. 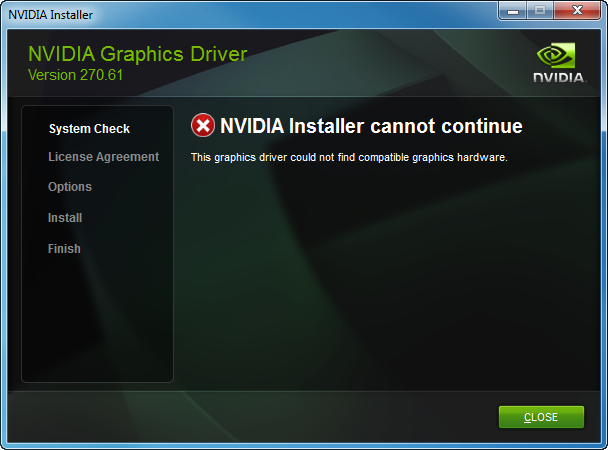 Some vbios will get this error. Others are fine.